Custom molding for noise protection, swimmer protection, musician protection and custom earphones for iPod/MP3 players is available from Turner Audiology. 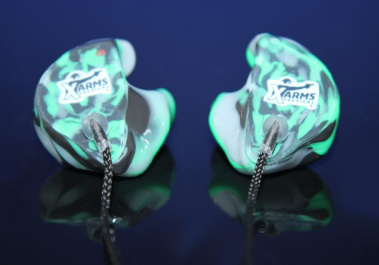 Custom In Ear Monitors – Whether you are a professional musician or just and avid listener of music we can make custom monitors tailored to your ear and acoustic requirements. 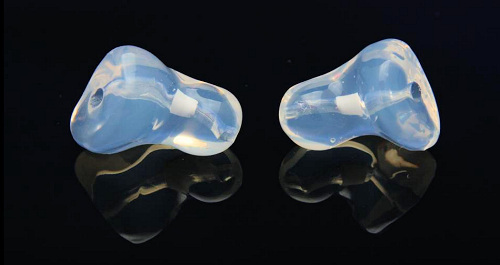 Customizing ear buds and earphones – Perfectly modeled on the shape of your ear these silicone moldings ensure your headphones are a perfect fit. Gone are the days of earphones not fitting or falling out. 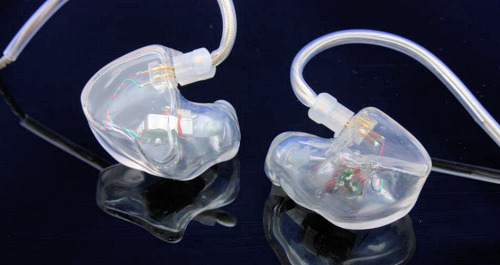 We can customize the fitting of most headphones for an improved fit and sound quality. 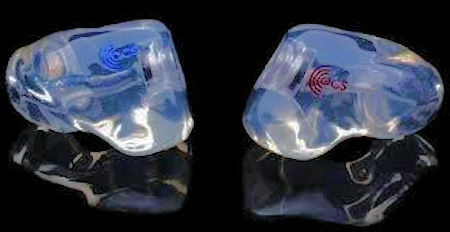 Musician custom ear plugs – The most established name in musician protection is Etymotic Research with their ER9, ER15 and ER25 protectors. We also carry alternative custom protection. Musician protection is a flat response plug which attenuates all frequencies by approximately the same degree. This provides a overall lowering of the music or sound. An industrial protector inherently provides a higher degree of attenuation in the higher frequencies and can destroy the musical relationship of the incoming sound. 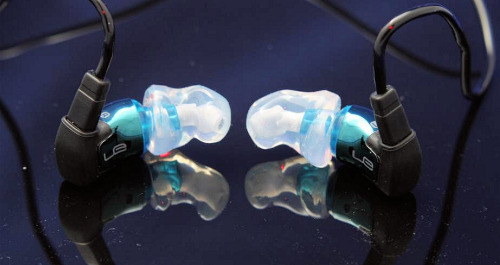 Hunter protection – Electronic custom molded hearing protection from Sound Gear or Etymotic Research. 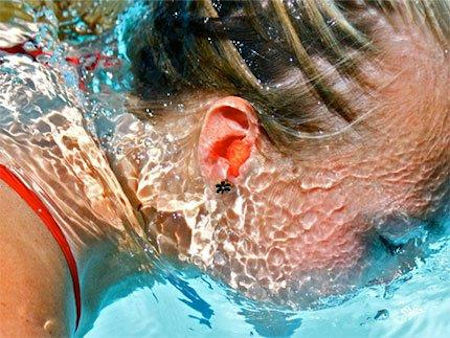 Swim plugs – Whether your child has had surgery for ear tubes or your just sensitive about water in your ears these custom molded plugs will solve your problem. Sleeper plugs – Somebody in the house snores? Get a full nights sleep with these comfortable custom made plugs.